The Business Model Canvas is a strategic management and lean startup for developing new or documenting existing business models. 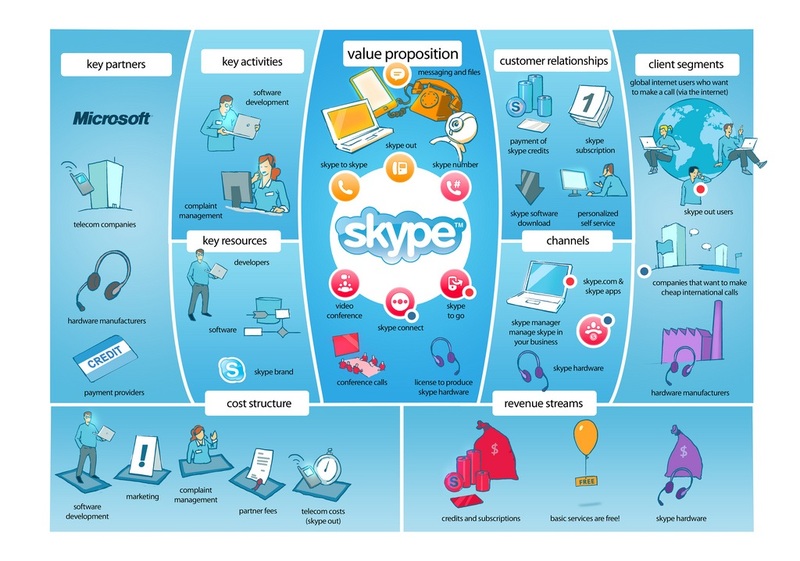 It is a visual chart with elements describing a firm's or product's value proposition, infrastructure, customers, and finances. If you provide me with a short description or the idea behind your business or startup, I can make a short and clear business. We will study the market for you before you invest time and energy in a non profitable business. Our service is the study of your market, the creation of simple canvas business model to have an overall look about your business segments in a simple and interactive way. For the first 5 clients, our service will cost only 12$, for the rest our service will cost 33$.